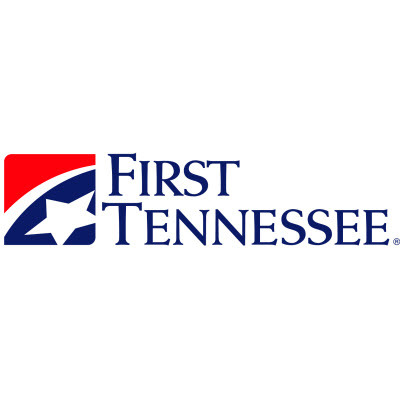 First Tennessee Bank provides financial services through over 170 bank locations in and around Tennessee, including Memphis, Nashville, Chattanooga and Knoxville. 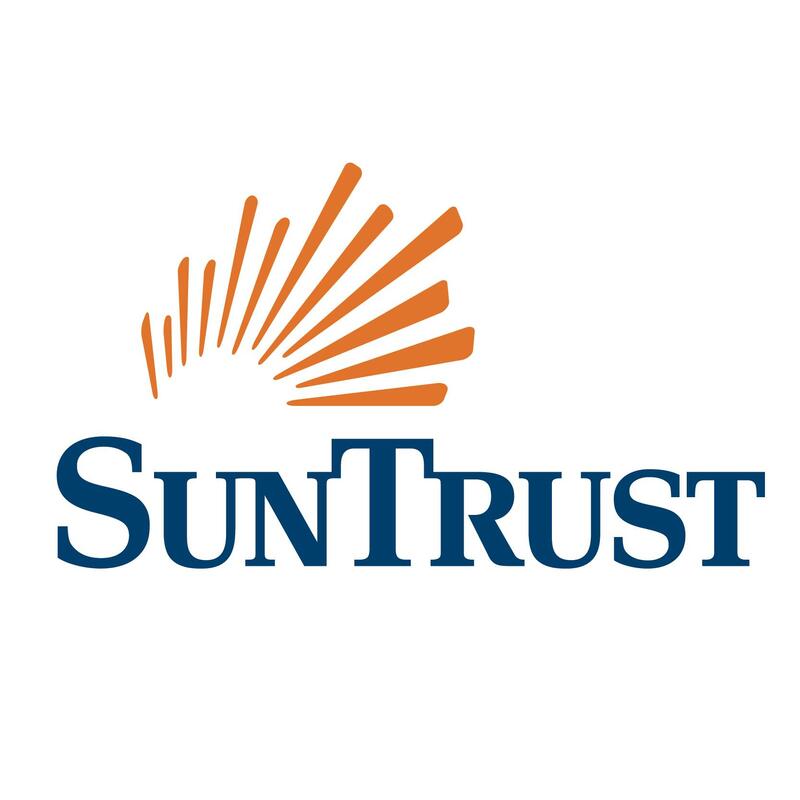 We are working hard to help you take good care of your money through everyday conveniences like longer hours and more locations, customer support, free online banking with bill pay, as well as mobile banking. Best of all, when you need guidance on everything from checking and lending to financial planning, we have experienced helpful people to provide it all.